These art galleries, halls of fame, and museums in Canada provide seniors discounts or special offers for adults as young as age 50+. Planning a trip to a Canadian destination and waxrnt to soak up some arts & culture, or maybe you're looking for something to while away the hours and take you out of this world into the past (or future) in your own home town. 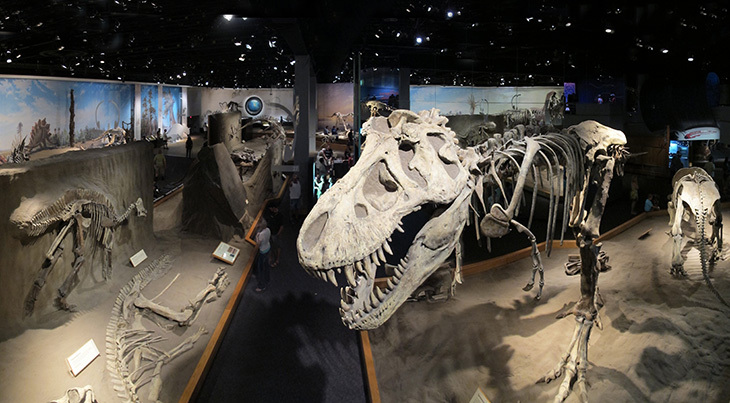 Many museums, halls of fame, and art galleries also offer reduced pricing or free admission for children, so if you've got the grandchildren for a day (or longer), this is a low-cost outing that all can enjoy. Seniors and 50+ discounts and special offers are subject to change without notice by individual organizations, and may vary by location, time of day, day of the week, or may only apply on select exhibits or attractions. Check with a specific location to confirm current discounts, special offers and age or other eligibility requirements at time of purchase. This is not a complete list of all art galleries, halls of fame, or museums. If admission is FREE, they are not on this list. Other halls of fame, art galleries, and museums may have discounts for seniors and people age 50+. Always ask if there is a special offer for seniors or 50+ when you visit. Inquire about the best available rate and compare other available discount offers before purchasing, as a seniors rate may not be the best option for you. 65+ years of age eligible for Seniors Rate basic entry and some service fees (consult website for full details) at select historic sites, marine conservation areas, and national parks.